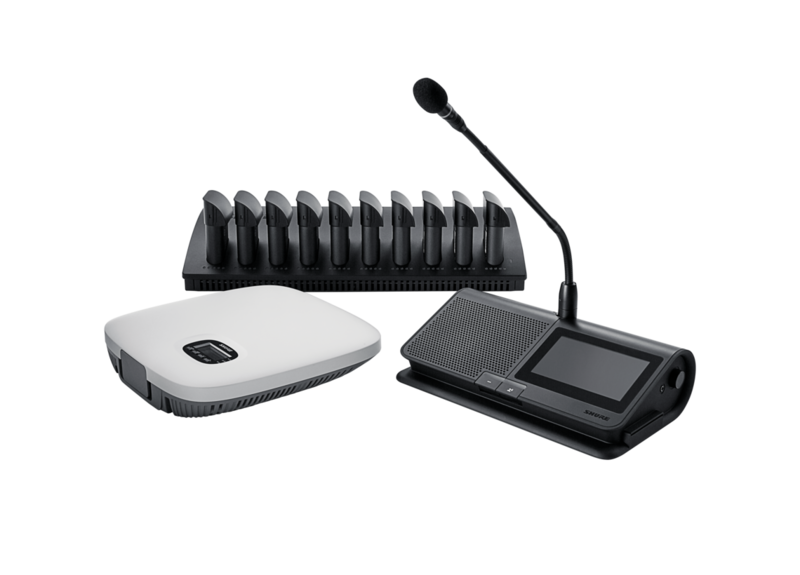 MXC Dualflex Gooseneck Microphones have flexible sections at the top and bottom provide additional control in meetings and conferences. Industry-standard MX-series microphone cartridges deliver accurate voice capture, and CommShield® Technology rejects RF noise. An integrated bi-color LED indicates microphone status. 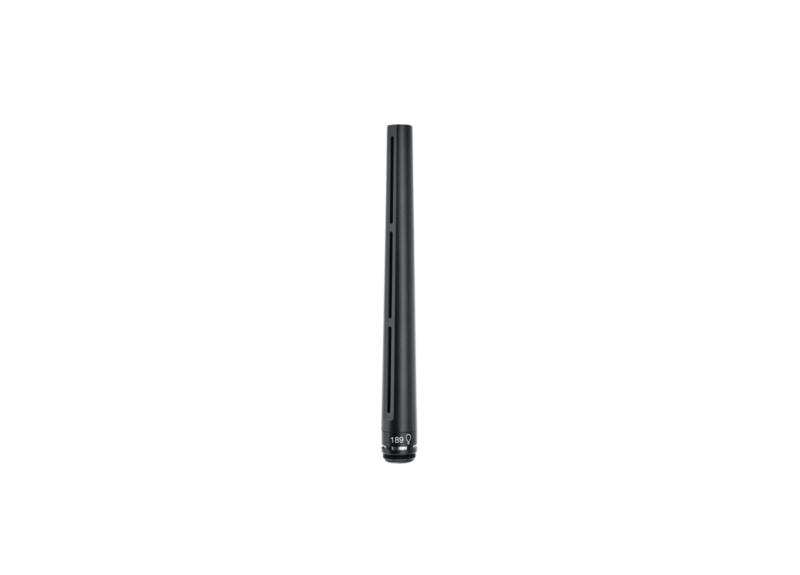 Available in 16 inch (40 cm) and 20 inch (50 cm) lengths. 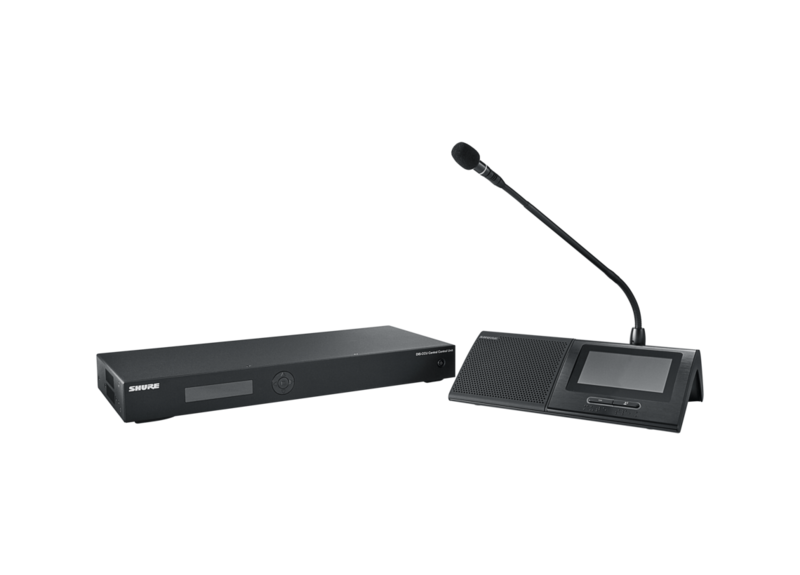 MXC Gooseneck Microphones have a flexible section at the bottom and a straight section at the top to provide easy adjustment while maintaining a streamlined appearance in meetings and conferences. Industry-standard MX-series microphone cartridges deliver accurate voice capture, and CommShield® Technology rejects RF noise. An integrated bi-color LED indicates microphone status. Available in 16 inch (40 cm) and 20 inch (50 cm) lengths.